Product Archives - Promotional Consultants, Inc. Recognition award programs help foster engagement, increase productivity, and reduce tension in the workplace. Leading a team can often be a challenging task let alone ensuring all staff are engaged, but recognition awards can do just that. 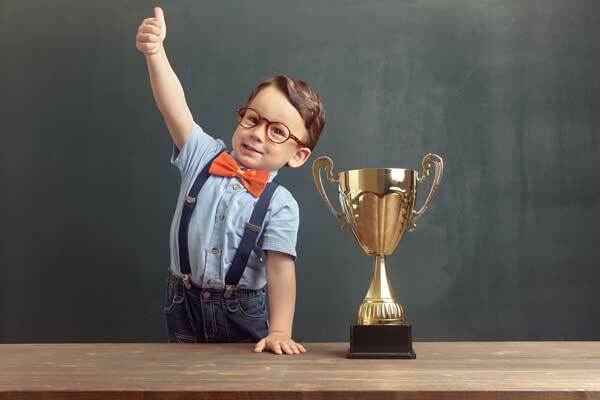 We’ve put together the 7 Spectacular Reasons to Celebrate Employee Achievements! All companies have reasons to celebrate and employees to recognize at the end of the year. There are many reasons to give employee recognition awards including increased morale, employee retention, team loyalty and more. 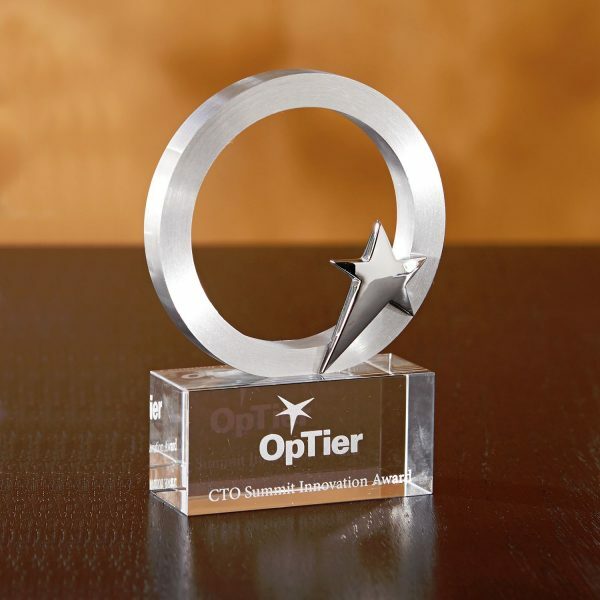 Check out our 7 Spectacular Reasons to Celebrate Employee Achievements. 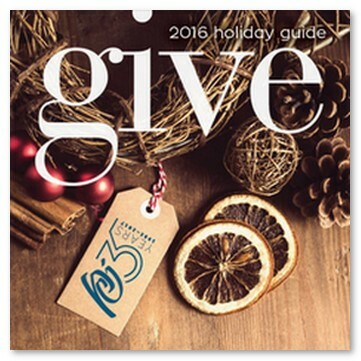 We’re happy to share that our 2017 Holiday Gift Guide is here! 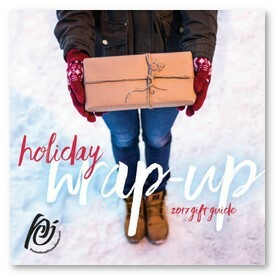 Browse through the catalog for inspiration on the perfect end of year gifts for your clients and employees. What goes around comes around in fashion – and branded apparel trends in the promotional products industry are no different. This year retro and vintage pieces appeared on the catwalk, along with heritage tees, color-blocked polos, denim and flannel wovens. 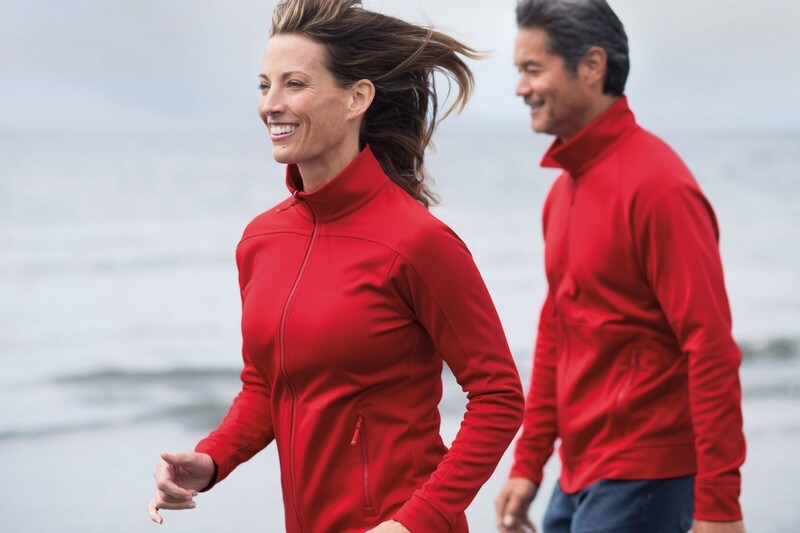 These trends are stepping from the catwalk to corporate apparel catalogs across the country. You don’t have to use end-of-year gift giving as the only way to recognize and thank clients, team members and vendors. 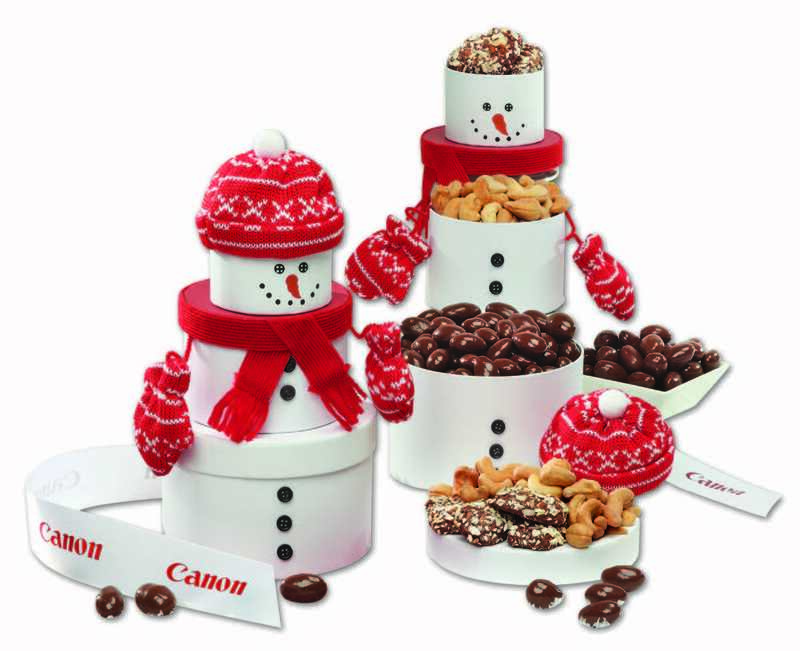 The year is filled with fun holidays that can be used for gift giving that will stand out and surprise your recipients. As we ease into fall and back to school, one of America’s favorite pastimes takes off – tailgating! Tailgating has evolved from grilled hot dogs and a truck bed to include full portable kitchens, gourmet food options, games, designer drinks, and of course, showing off your team pride in countless ways! At PCi we help our clients showcase their brand with high-impact custom packaging design to strengthen brand recognition. 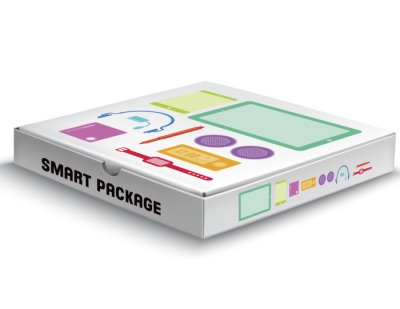 Adding custom packaging design offers a retail look to your promotional giveaway and creates a higher perceived value as well. A great branded gift or promotional merchandise mailer with retail custom packaging can catch a prospect’s attention, reward staff, or reinvigorate a client relationship. The official spring thaw may have just started but for golfers this is the beginning of the best time of year. Whether it’s a corporate golf event, client outing, or friendly game with buddies, branded golf accessories can benefit your brand and business.